The EIGSI Violet Alumni Association promotes the skills of EIGSI and Violet engineers acquired during their education and their careers. It is a network of 2500 working EIGSI engineers. It builds links between the graduates and works to serve its members and new graduates. 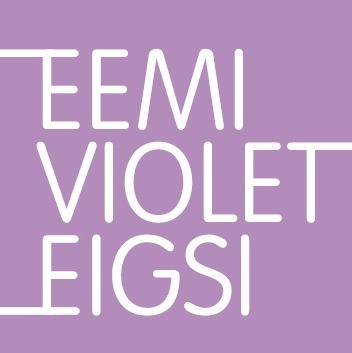 The EIGSI Violet Alumni Association is a member of the IESF Association of Engineers and Scientists of France. Founded in 1905, recognized as a public interest association in 1928 and a founding member of EIGSI La Rochelle. It is the living memory of the history of the École Violet and EIGSI La Rochelle.